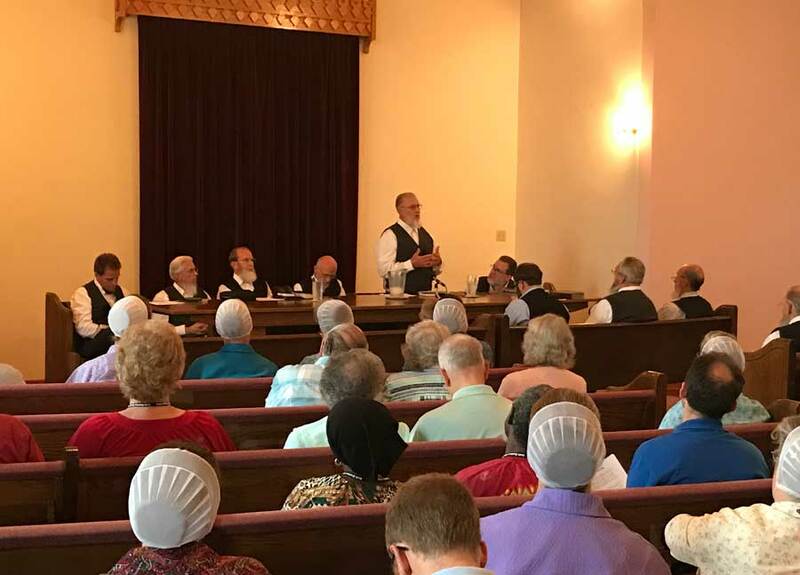 The Charis Fellowship (Fellowship of Grace Brethren Churches) was part of the recent Sixth Brethren World Assembly, which was held at the Winona Lake, Ind., Grace Brethren Church (Bruce Barlow, lead pastor). A portion of a report from the Church of the Brethren Newsline appears below. Click here to read the complete article.